With spring cleaning well underway in many households and Earth Day coming up on April 22, it’s a great time to think about how the two intersect. As you clear away the clutter, start asking yourself how it got there in the first place. You’ll soon find that a little planning can help reduce the amount of waste you bring into your home. Then eventually you won’t have any (or as much) to take out again. Americans can generate more than 254 million tons of trash in a single year, according to a study by the U.S. Environmental Protection Agency. If that number is too big to fathom, consider this: that trash weighs more than the combined weight of 1 million blue whales (the largest mammal on Earth). Doing your part to make less trash can be as easy as remembering those reusable bags that you bought. Read on to see our 10 suggestions of how to reduce waste in your home. 1. Swap out disposable water bottles for a water filter and reusable bottles. We all know we need to drink more H2O to stay healthy. Carrying a steel or glass water bottle will remind you to hydrate throughout the day and prevent you from buying a plastic water bottle out of convenience. Investing in a water filtration system — even as basic as a pitcher filter — will elevate the way your tap water tastes. 2. 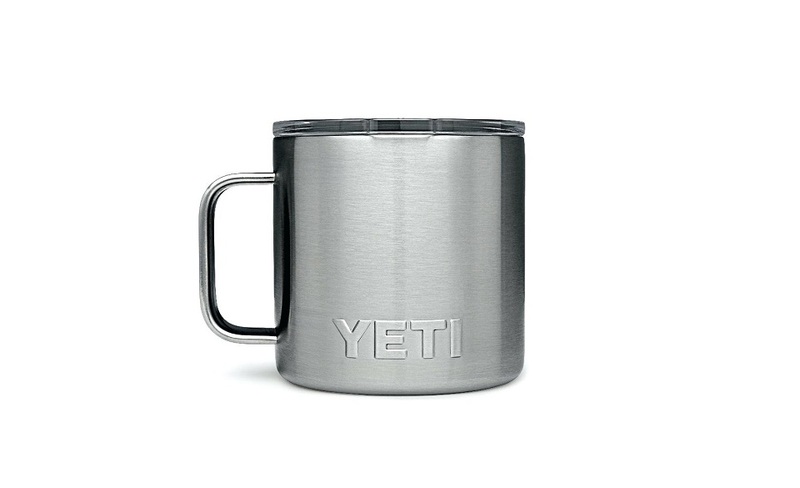 If coffee on-the-go is a must, bring a reusable mug. If you can’t kick your addiction to a daily cup of Starbucks coffee, bring your travel tumbler or mug with you and ask the barista to fill it instead of a disposable cup. Starbucks and many other cafes offer discounts for helping them reduce their cup waste. 3. Get to know your farmers markets and bulk bin section. 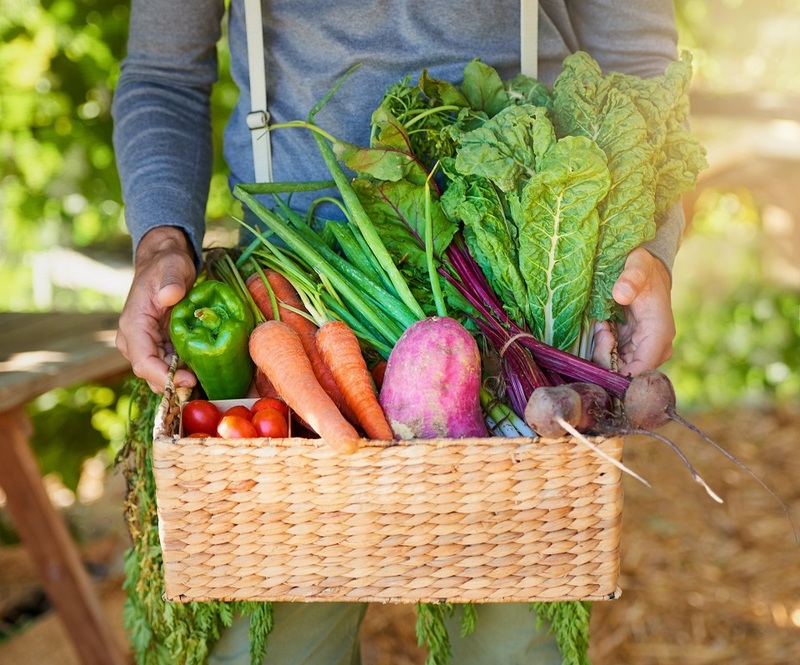 Frequenting farmers markets will not only keep you in line with your healthy-eating goals, it also supports local businesses. When you purchase whole foods there, you’re opting to reduce the amount of packaging brought into your home through processed and frozen foods. Likewise, shopping in the bulk-bin section eliminates extraneous packaging. 4. Keep your reusable bags at hand. Have you ever entered the grocery store only to remember your stash of reusable bags is sitting untouched in your cabinets? If so, eliminate the need to remember by storing your reusable bags in more convenient places: a more noticeable area at home, in your car or in your handbag or backpack. That way you’ll always have a bag at hand, even for those quick, impromptu trips to get groceries after work. Use your reusable bags for other occasions as well. Ask the waiter to place your to-go order in your bag instead of using their plastic or brown bags. Going on a shopping spree? Let the sales associates know you have your own bags for your new purchases. When shopping for groceries, bring smaller cloth or netted bags to store produce, bulk-bin items and fresh flowers to avoid the thin plastic bags provided by stores. 5. 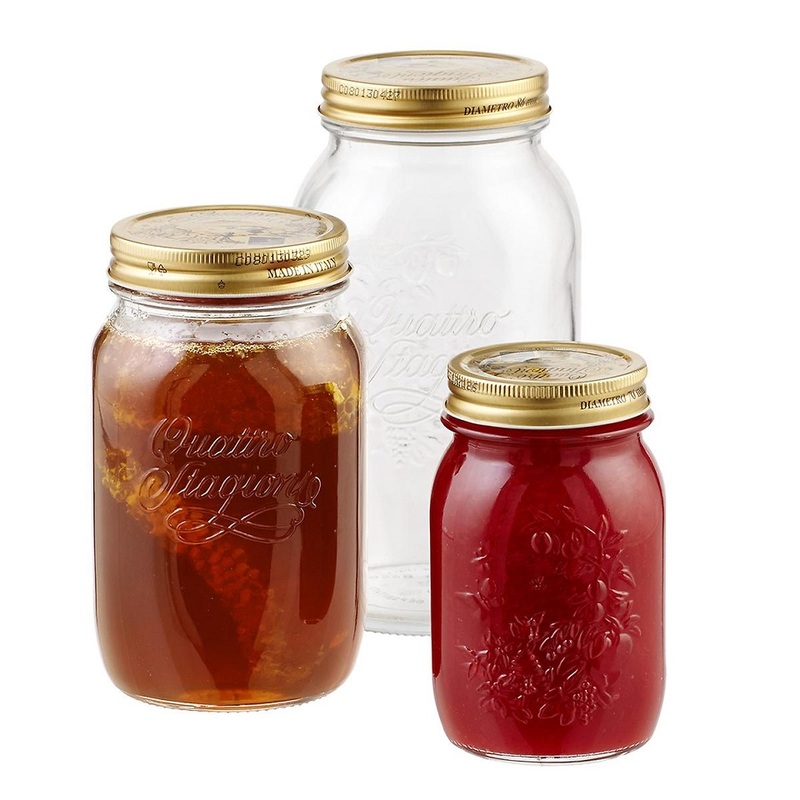 Use glass containers, such as canning jars, to store food. Display your farmers market and bulk goods in glass containers to keep them from going stale. Repurpose old glass containers from pasta sauce, jams and condiments for future storage. Grow your own herb or vegetable garden, so you’ll always have the perfect amount of ingredients for your recipes. Doing so reduces food waste, which comprises nearly one-third of annual solid waste generated in the U.S., according to the EPA. Cooking and eating at home allows you to have more control of what you eat — you can eat whole foods and add significantly less sugar and sodium than would typically be used in packaged and processed foods. Eating fast food creates a plethora of waste, from the plastic straws and cutlery to the extraneous napkins and packaging. 8. Cut down on paper towels. Instead of using paper towels, keep a stash of kitchen cloths and rags made from old T-shirts to do your chores. 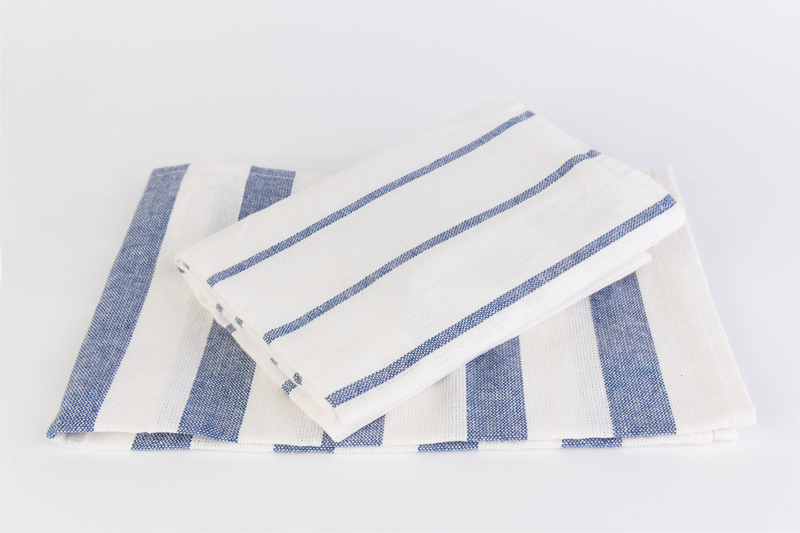 Eco-friendly towels made of bamboo and cotton can absorb big messes and dry dishes quickly. 9. Use Swedish dishcloths instead of kitchen sponges. Your kitchen sponge can harbor as much (if not more) bacteria than a toilet. Experts suggest tossing sponges after a month of use, but that merely adds to landfills. Instead, use Swedish dishcloths, which are made of cotton and cellulose and are super absorbent when wet. The malleable form allows you to get into the nooks and crannies of dishes and silverware. Invented in 1949, Swedish dishcloths come in a variety of designs to coordinate with your kitchen. Throw them in the laundry when they get dirty and reuse them again. 10. Use dryer balls instead of dryer sheets. Dryer sheets may make your clothes smell nice and keep your sheets soft, but they’re a one-time use product. Wool dryer balls can make your clothes just as soft, but can be used over and over again. Throw three of them into the dryer, and reduce the drying time of heavy fabrics, such as towels or jeans. Use three to four drops of your favorite essential oil to each dryer ball to keep your fabrics fragrant.